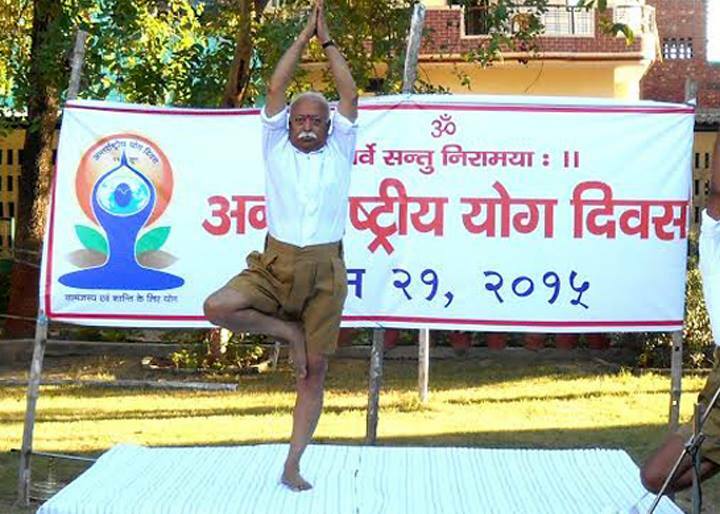 International Yoga Day was celebrated all over the world cutting across religions and other barriers on June 21. 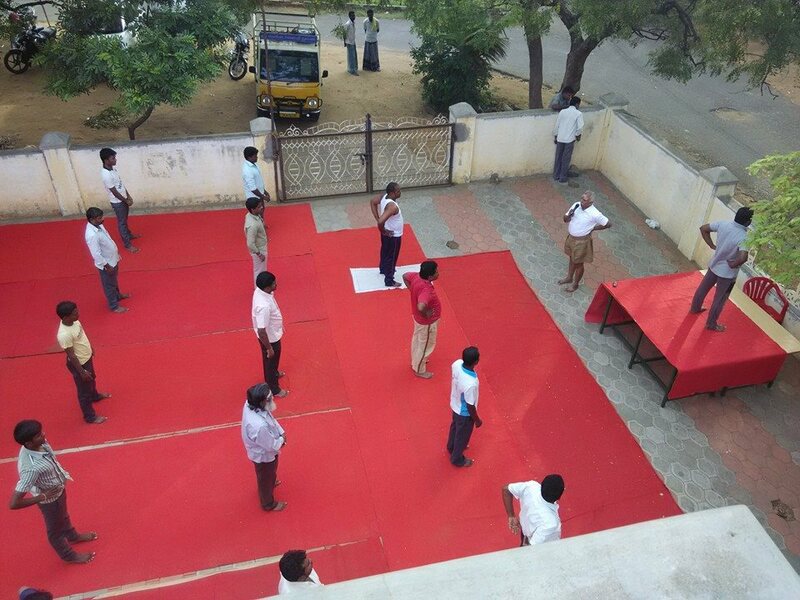 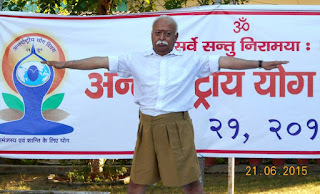 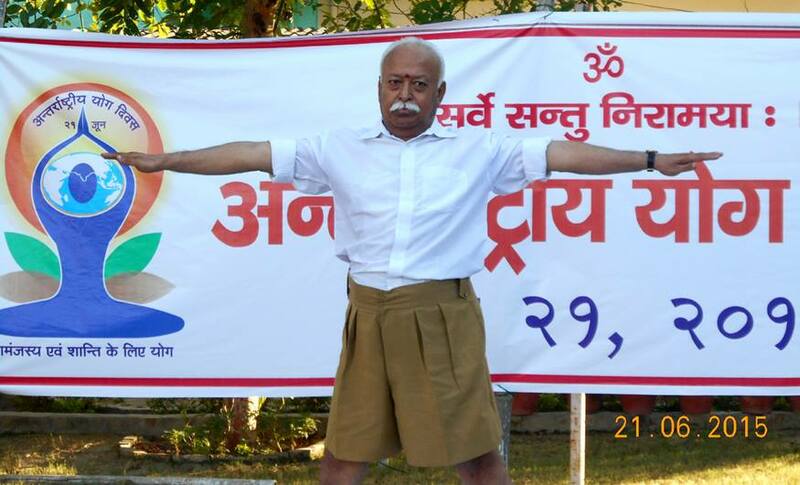 RSS celebrated International Yoga Day through its shakas and other places. 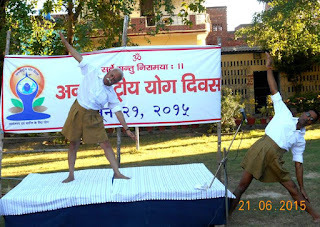 RSS Chief Shri Mohan Bhagwat, Shri Dattatreya Hosabale, RSS Joint Secretary (All India) participated in Varnasi. 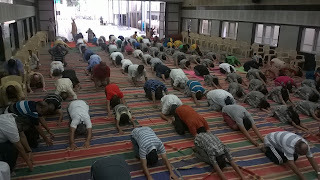 In Tamilnadu (Uttar) around 48749 people comprising of swayamsevaks and general public in 943 places (in Shakhas and other public places) participated enthusiastically and performed asanas. All India RSS leader Shri Sethu Madhavan, State Secretary Shri Sambamurthy, State Organiser Shri P M Ravikumar, State Joint Organiser Shri D Sankar and other State leaders participated in the International Yoga Day celebration. 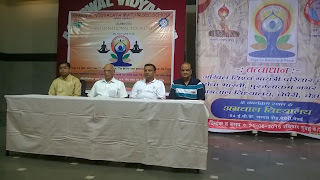 Diabetes Free Bharat Movement - an initiative to spread awareness about yoga based lifestyle change for prevention and management of Diabetes in India – week long yoga camps were organized by Arogya Bharati along with Seva Bharati, Vidya Bharati, Kreeda Bharati, RSS etc., under the guidance and technical support of SVYASA from June 21 to June 27. 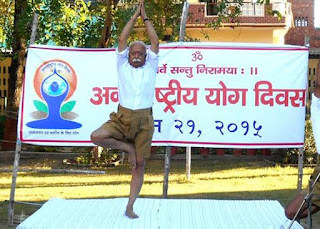 VYASA through its 30 years of continuous research has found that YOGA is the cost effective and sure way to manage/control Diabetes. 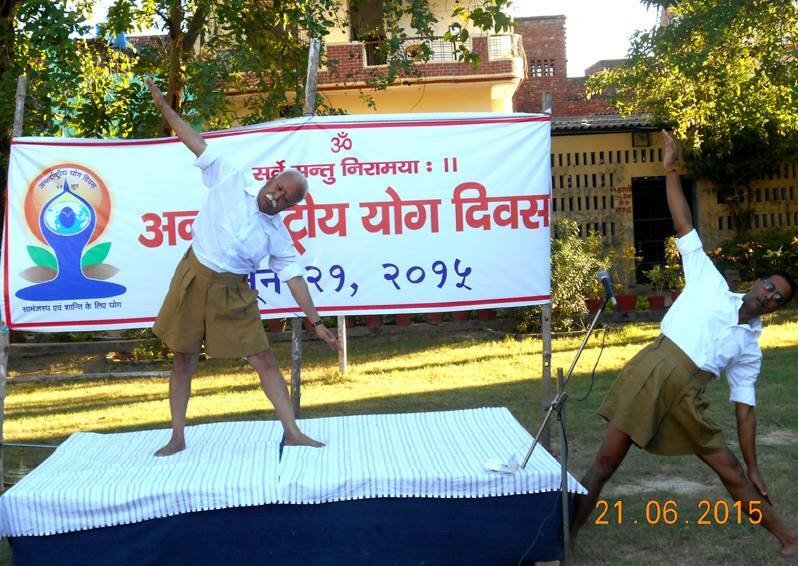 Based on this, the movement was launched on June 21, International Yoga Day. 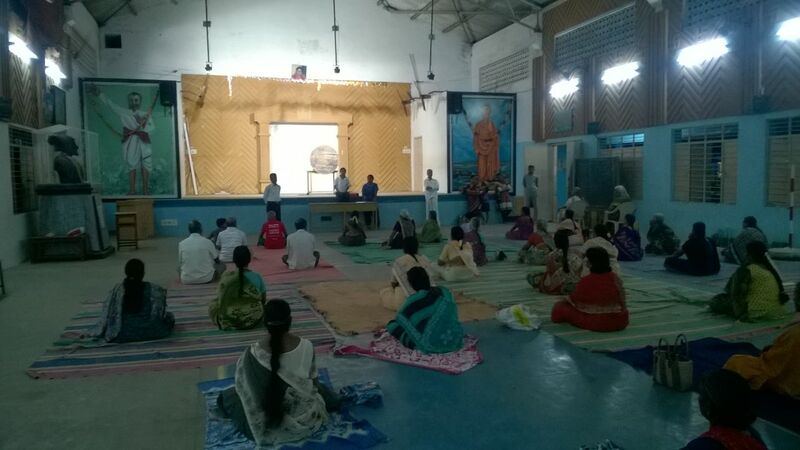 In Uttar Tamilnadu, similar 'Diabetes Free Bharat' yoga camps were planned between 6.00 am. 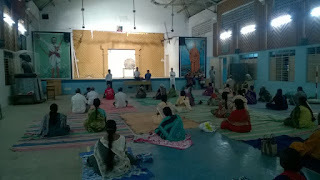 and 8.00 a.m., or 6.00 p.m. and 8.00 p.m. daily. 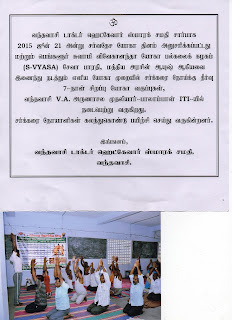 Support and response from locals are encouraging to this initiative. 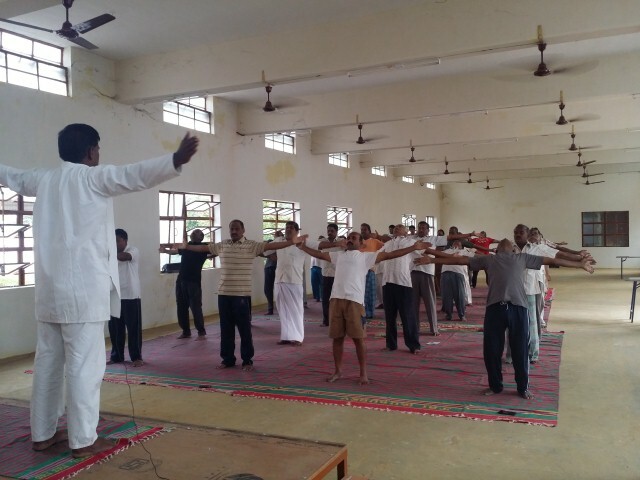 Around 4875 people, comprising of all sections of society, have taken part and are undergoing training in 172 yoga camps in Uttar Tamilnadu. 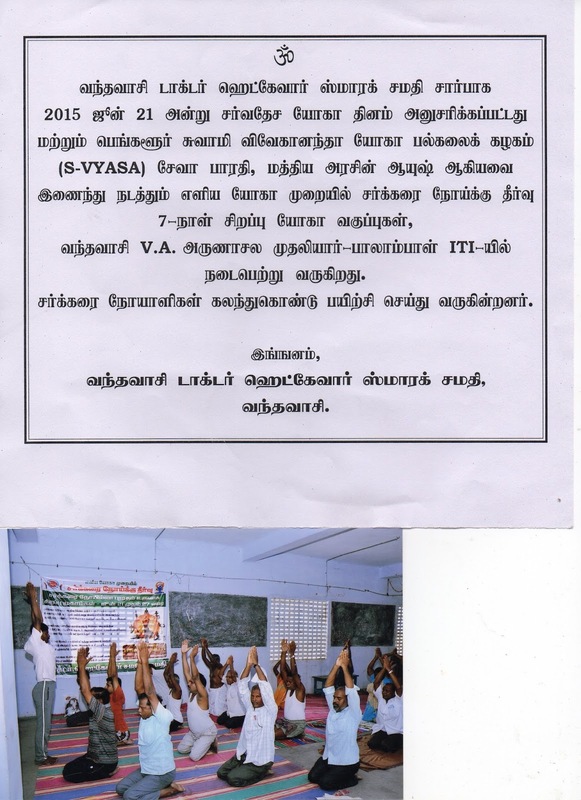 In Chennai alone around 100 camps are being conducted.